Are you looking for best AFCAT coaching institutes in Chandigarh? Here, you can check out the list of top 5 AFCAT coaching institutes in Chandigarh from which you can choose the best one to build your career in Indian Air Force. Air Force Common Admission Test (AFCAT) is the basic written exam for Flying, Technical and Ground Duty branches of Indian Airforce. It is directed by Indian air force twice every year in the month of February and September and the test centers are approximately in every major city of our nation. Reasons why to join Indian Air Force? You get an opportunity to not only fly a jet, as well as get paid for doing so. So it is a job full of adventure, pride, and fulfillment. A work in IAF is full of security, right from the security of the job to the security of your parents and family. Whether you agree or not, but money is very important to live in this world. The pays and perks in IAF are not only sufficient but also attractive. It’s not only the money but other perks too, which make it a whole package. Postings are not something which brings tension; since you get chance to visit new places, an adventure in itself, and almost all the stations have family accommodation. You have to be a little hard to join Army, a little intelligent to join the Navy, but a mix of both to join the IAF! First, there is common Air force common admission test (AFCAT) and Engineering Knowledge Test that is only for the technical branch. Psychological test, group test, medical test, an interview. The candidates should be graduate in any discipline from a recognized university and must have attained minimum 60 percent in aggregate and should have passed Math’s and Physics subject in 12th class or must possess a BE /BTech degree (four-year programme) from a recognized university with minimum aggregate of 60%. The minimum age of the candidates to apply for AFCAT should be 20 years and maximum 24 years. 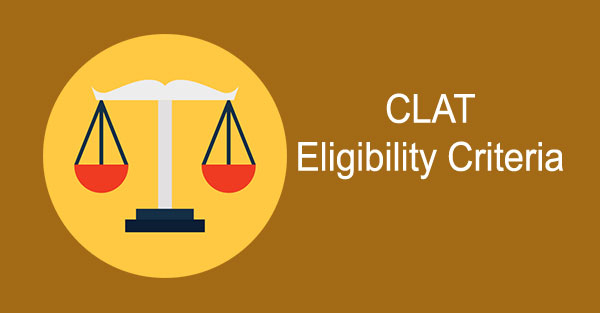 The candidates must have completed four years of degree qualification from a recognized university or cleared Aeronautical Society of India or Graduate membership examination of the Institute of Electronics and Telecommunication Engineers. The age of the candidates must not exceed 26 years and must be minimum 20 years. The candidates should have acquired a Bachelor’s degree in any discipline from a recognized university or institute. The candidates with MBA/MCA or MA/M.Sc degree in English/Physics/Mathematics /Chemistry/Statistics/International relations/International Studies/Defense studies/Psychology/Computer Science/IT/Management/Mass Communication/Journalism/Public Relations are eligible to apply. The minimum age of the candidates should be 20 years and maximum 26 years. 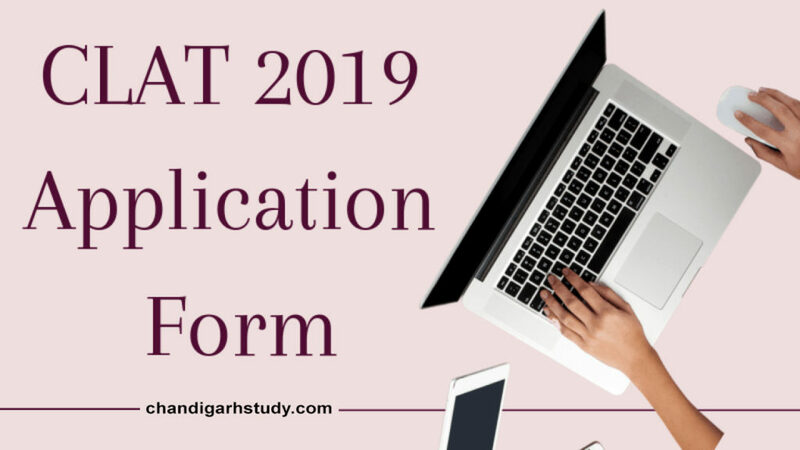 There are some of the best centers in Chandigarh that give the best coaching to AFCAT candidates, giving them the best direction to perform well in exams and achieve their goals. Following are the top 5 AFCAT coaching institutes in Chandigarh. Surbhi academy is situated in Chandigarh and has got the best faculty for AFCAT exams. It grooms the candidates in a good and favorable environment. They guarantee each student’s math’s shortcuts and can prove there will be no one better than them. They provide hostel and paying guest facilities to the students. Their classes are held in the morning and in the evening. They are cheapest and yet the best. Chandigarh academy offers regular AFCAT Coaching to students and nourishes their ambitions in a positive way to help students become officers in Indian Air Force. They train students to appear in AFCAT with complete preparation. They ensure to complete the syllabus for a specific period of time and conduct mock test weekly, monthly for assessment. They provide study material from authorized sources and give personal attention to each and every student to encourage them towards the achievement of their goals. Their academy aims to build competitive skills among the students with a strong academic base with quality teaching. They aim to build competitive skills among the students with a strong academic base with quality teaching and also provide hostel facilities to the outside students. They are known for providing high quality and best AFCAT coaching in Chandigarh. They are known for providing the high level of coaching and shortcut methods to the candidates who help them to crack the exam easily. They have highly qualified teacher facility for the coaching of the AFCAT. They tend to train the candidates in the most systematic way, they don’t like making students cram up their answers, but they tend to analyze each candidate independently and work on their shortcomings. They believe in providing the best to their candidates so, all days are working there immaterial of it being a national holiday also, they believe in serving to the maximum to each of their students. They want their students to continue striving and use their knowledge to clear ever hurdle whichever comes in their life. Their classrooms are fitted with audio-visual tools for the betterment of the candidates. Hostel and messing facility are provided to the students who are outsiders. 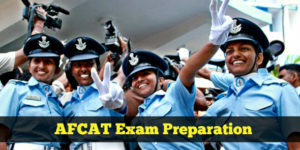 The institute is the best institute for AFCAT coaching in Chandigarh. 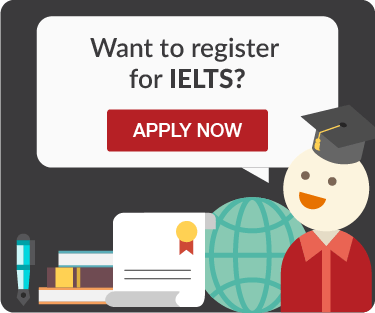 They provide 60 days, 3 months/6 months and one-year courses. The institute has experienced and well-trained faculty for best coaching of AFCAT in Chandigarh. They provide notes as well as extra study material pertaining to the syllabus that helps the candidates in knowing the standard of the papers set and it gives them a distinctive edge over other competitors by giving them the concise to the point notes. Weekly tests are also conducted so as to know and test the performances of each candidate as to how are they performing, as the session goes on. Although, above mentioned are the list of top 5 AFCAT coaching institutes in Chandigarh. They all are excellent in their respective manner and have their own way of teaching. They produce a group of leaders every year. Also, fee structure and websites of all the above discussed are mentioned in the post. If you are willing to know more about these institutes, kindly check the specific websites mentioned in the post.